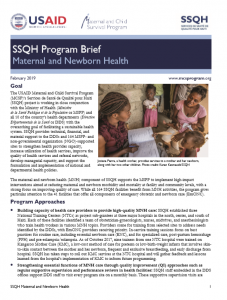 To accelerate reductions in neonatal mortality, Viet Nam rolled out early essential newborn care (EENC) using clinical coaching, quality improvement assessments in hospitals, and updated protocols. 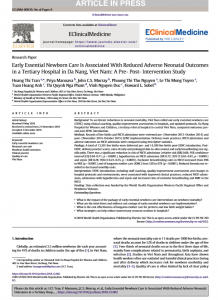 Da Nang Hospital for Women and Children, a tertiary referral hospital in central Viet Nam, compared outcomes pre- and post-EENC introduction. Records of live births and NICU admissions were reviewed pre- (November 2013–October 2014) and post- (November 2014–October 2015) EENC implementation. Delivery room practices, NICU admissions and adverse outcomes on NICU admission were compared using descriptive statistics. A total of 13,201 live births were delivered pre- and 14,180 live births post-EENC introduction. Post-EENC, delivery practice scores, rates of early and prolonged skin-to-skin contact and early breastfeeding rose significantly. There was a significant reduction in risk of NICU admissions (relative risk [RR] 0.68; 95% confidence interval [CI] 0.64–0.71; p < 0.0001), hypothermia on NICU admission (RR 0.72; 95% CI 0.65–0.81, p < 0.0001) and sepsis (RR 0.28; 95% CI 0.23–0.35, p < 0.0001). Exclusive breastfeeding rates in NICU increased from 49% to 88% (p < 0.0001) and of kangaroo mother care (KMC) from 52% to 67% (p < 0.0001). 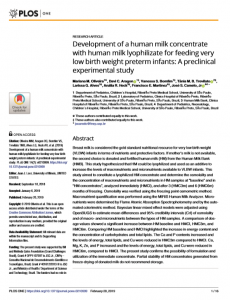 Reduced formula use resulted in decreased monthly costs. EENC introduction, including staff coaching, quality improvement assessments and changes in hospital protocols and environments, were associated with improved clinical practices, reduced NICU admissions, admissions with hypothermia and sepsis and increased rates of exclusive breastfeeding and KMC in the NICU. Data collection was funded by the World Health Organization Western Pacific Regional Office and Newborns Vietnam. 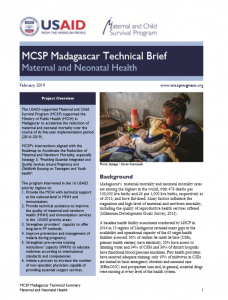 What is the impact of the package of early essential newborn care interventions on newborn mortality? 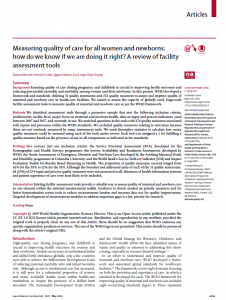 What are the total direct and indirect cost savings of early essential newborn care implementation? 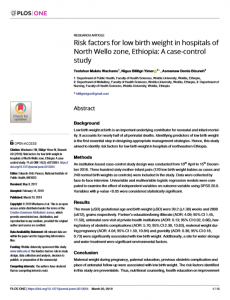 What is the cost effectiveness of kangaroo mother care for preterm and low birth weight babies? 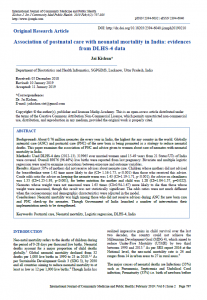 What strategies can help reduce unnecessary cesarean sections in hospitals?